Notable for its superb lever drag the Shimano Charter Special is ideal for targeting big fish on light line weights. This is a quality product that has all the look and feel of a big game fishing reel that has been scaled down. The name Charter Special is in a sense somewhat derogatory. The idea is that the reel is fool proof! 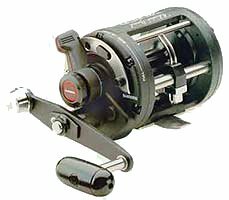 Anglers not used to this type of reel – who might be on a charter boat – would be able to operate it without the need for setting the drag or guiding line evenly onto the spool. The level-wind spreads the line evenly across the spool automatically. Game fishing reels don’t usually have this feature. 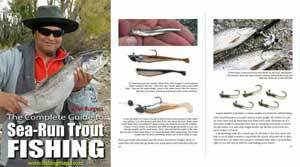 The job is usually done by the angler using his thumb on the same hand that is holding the rod. It does takes some skill. Failure to guide the line on properly can result in the line jamming. On the Charter Special this job is done by the reel. 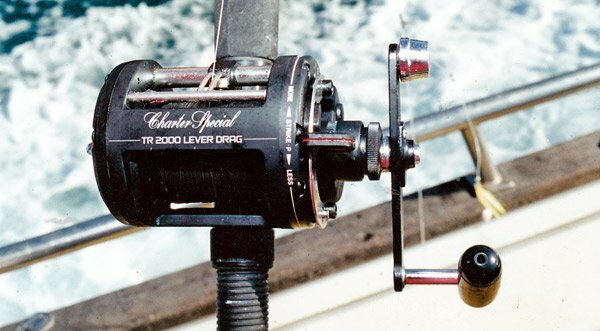 The drag is set by the boat’s crew using the pre-programming knob so the inexperienced angler is able to push the drag lever back and forth without altering the full drag pressure setting. The manufacturer warns against adjusting the knob unless the level is pulled all the way back to free-spool or it could result in damage. This is all very useful should the charter skipper have 20 totally inexperienced anglers aboard! One piece light weight graphite body. Three stainless steel ball bearings. Super smooth ball bearing titanium drag which has 200 percent more surface area than older star drag reels. Stainless steel pinion gear and main shaft. Stainless steel drive gear. TR-1000LD gear ratio 4.2:1, weight 16.4 oz, holds 250 yards of 17 lb monofilament. TR-2000LD gear ratio 4.2:1, weight 17.1 oz, holds 300 yards of 20 lb monofilament. The Shimano Charter Special TR2000 Lever Drag makes a great small game fishing reel. The level wind enables the inexperienced angler to lay line evenly on the spool. It is robust and the frame very rigid.